Japan, 1966. Saya is part of a secret team destroying daemons. She is sent undercover as a student at the Yokota Air Base in Fussa-shi, Tokyo, just before Halloween. 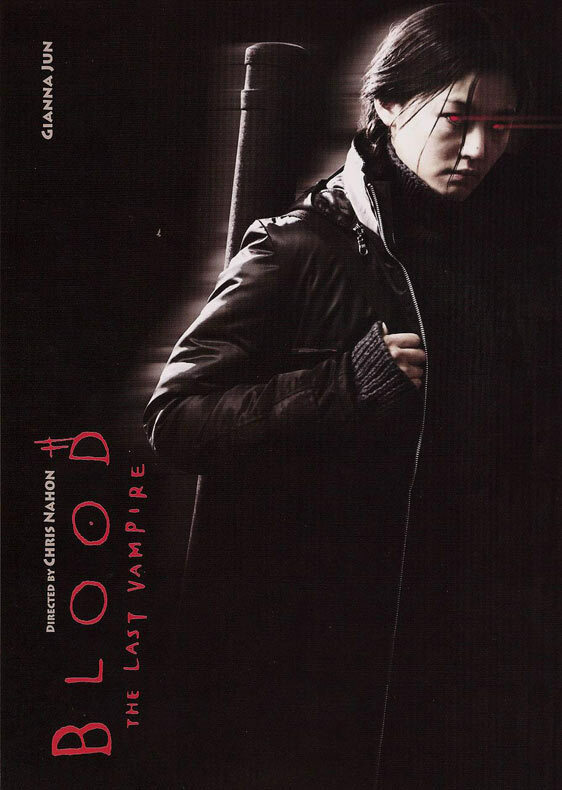 She discovers that two of her classmates are vampires in disguise just as they are preparing to attack the school nurse; meanwhile, her colleagues have discovered another vampire acting as a bartender in the local red-light district. A spectacular battle ensues. Remember the girl from 'Windstruck'? Jun Ji-hyun? Yup. You're right. She is a vampire now. i want to watch this movie.! i guess it will be a very good movie. whoa. i dont know this movie.. maybe, im going to watch this! omg! how did she do that? !